Strategic, innovative, entrepreneurial, high-energy, cross-cultural leader with a track record of success. 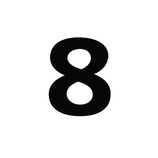 10 years of internet General Management, 8 years of international marketing and product management, 9 years of systems consulting in both large and small companies. Equally proficient with technology and business. 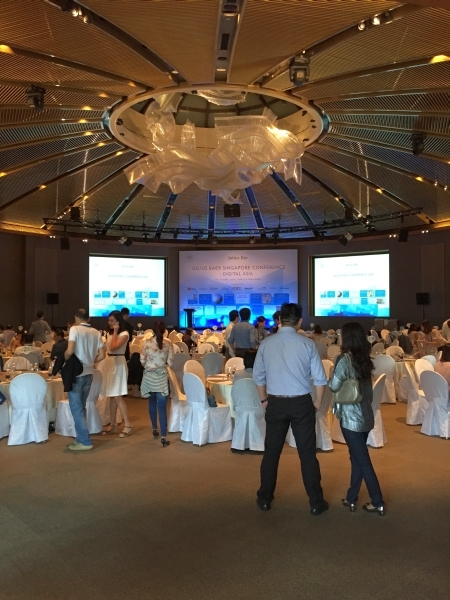 Drive strategic partnerships with non-Financial Institutions in Asia. Build long-term relationships with key digital players in Asia and help US partners, such as Apple and Stripe, enter Asia. In good company... with Milton Friedman in background. 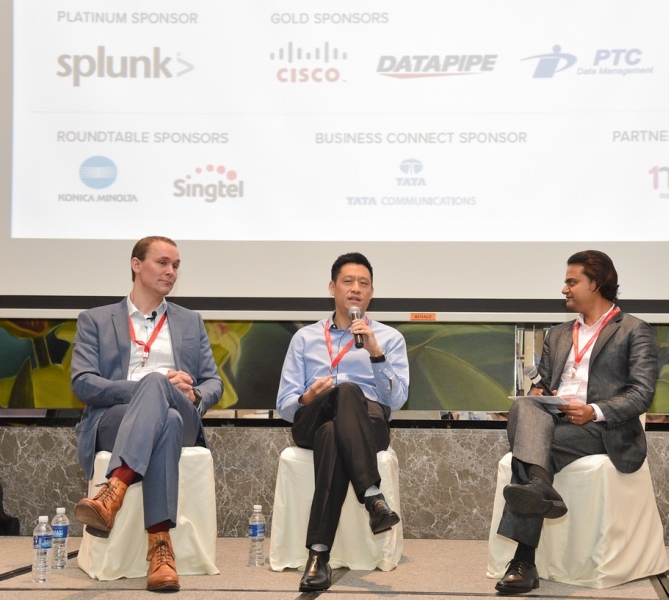 Panel on Innovation in Silicon Valley - what can be learned for Singapore. 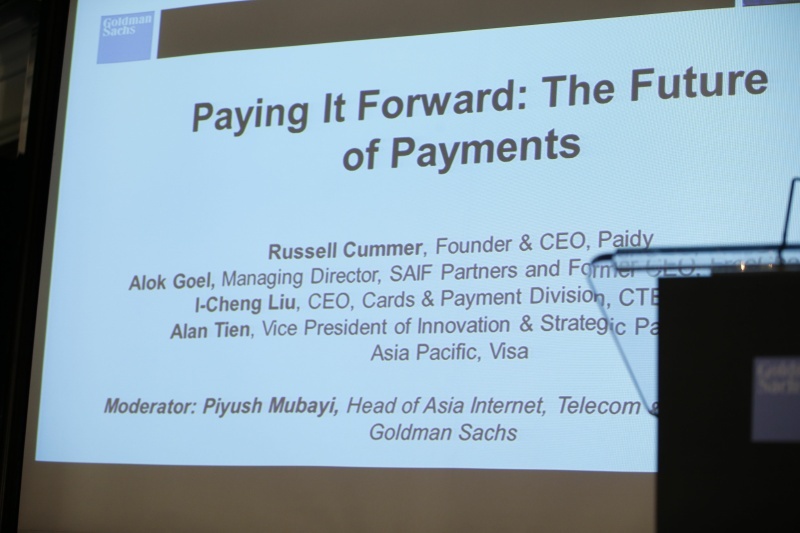 Paying it Forward panel, at the Goldman Sachs Fintech Conference Asia Pacific 2015 in Hong Kong. 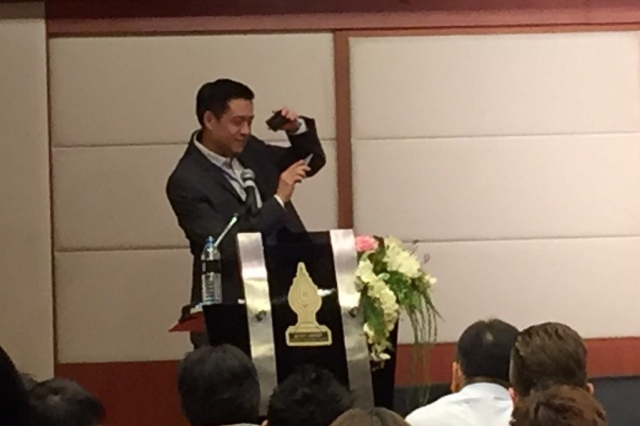 I presented on Digital Payments Innovation at The Capella. 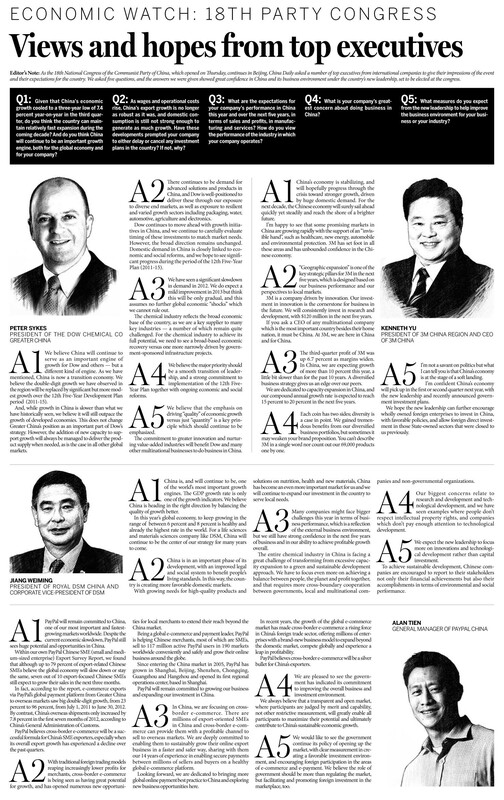 jpm (China) - The 2nd Internet Financial Global Summit was held in Beijing on January 19. 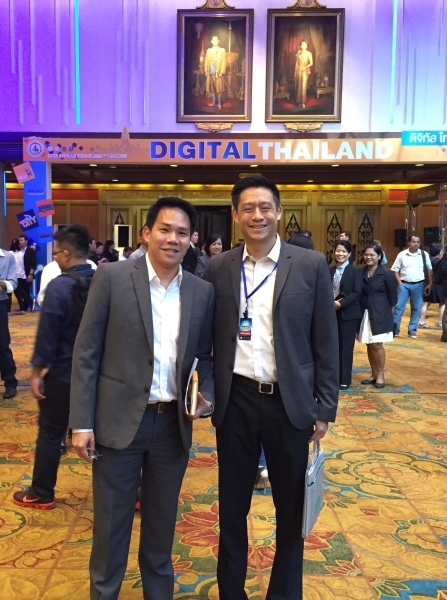 Visa was the sole US credit card company to attend the summit and drew wide attention. 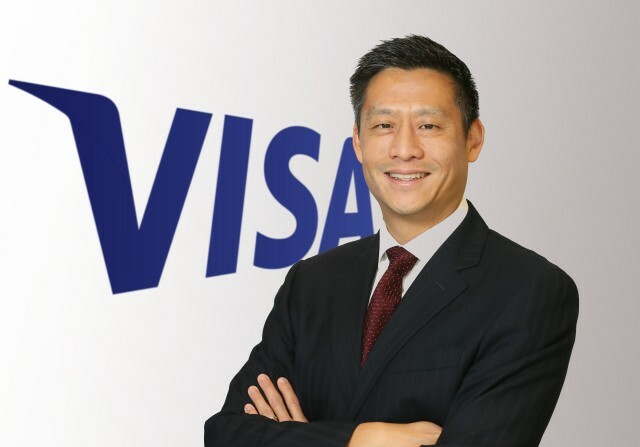 Alan Tien, Visa’s Vice President of Commerce & Network Payments, talked about the company’s measures to cope with challenges from online payment and mobile payment amid impacts of Internet finance. 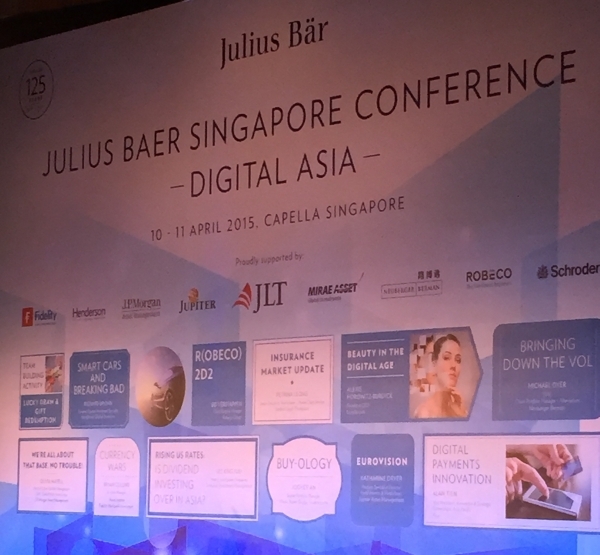 Visa attaches importance to technology reform. 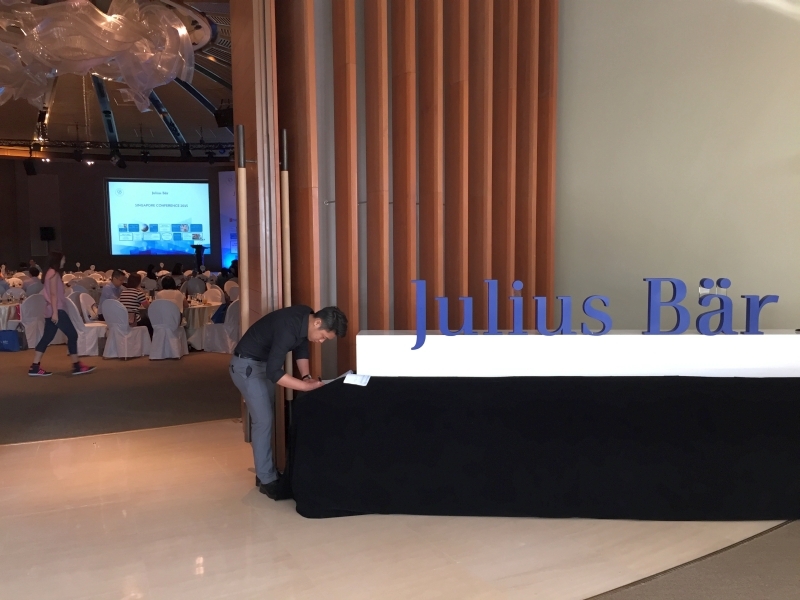 It used to only partner with traditional financial institutions in the past 50 years, but now it is reaching its hands out to non-financial institutions. 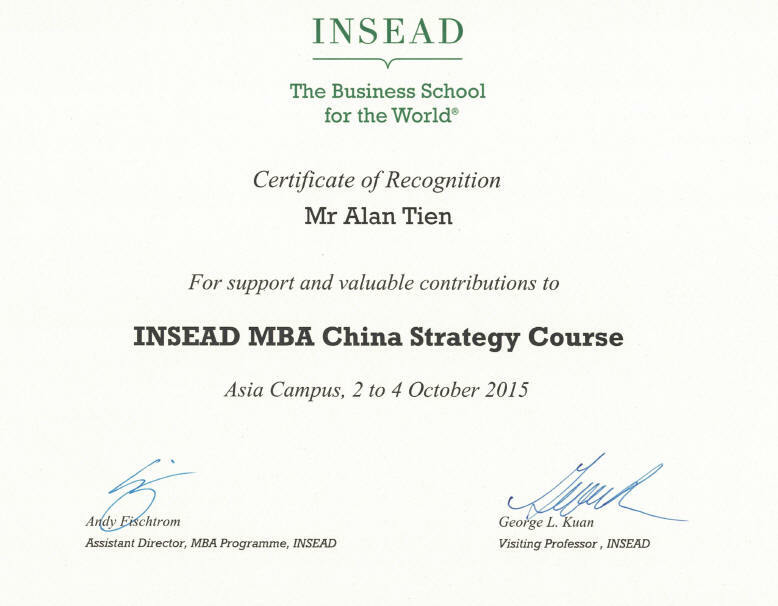 During this visit to China, Alan Tien expects to seek strategic partners in the country. 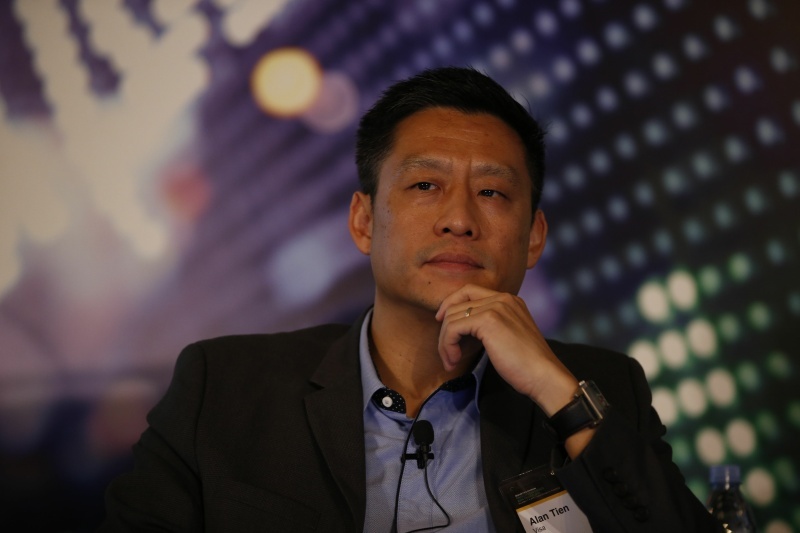 APAC VP's announcement: "Alan Tien will be moving to Singapore for a new role. I am excited to confirm that Alan will be our Senior Director for Global Cross-Border Trade. This is a great role for Alan and the company – he has a strong and proven track record in understanding and growing the businesses of our cross-border merchants in the region, and can now lead and scale these insights to accelerate cross-border growth for all our merchants and consumers across the world. With CBT representing such a considerable portion of our business worldwide, Alan's leadership and commercial experience will undoubtedly have a significant impact. " 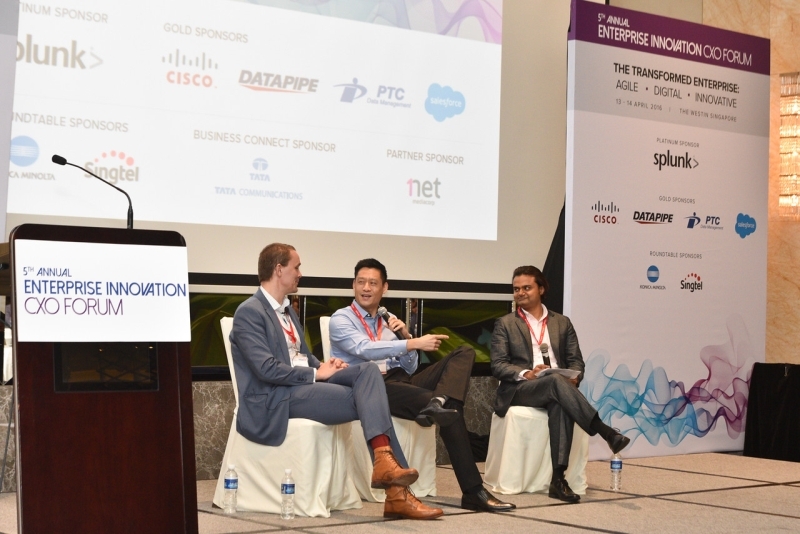 Panel: "Secret ingredients to winning businesses in Asia"
Alan Tien, the GM of PayPal China, has overall responsibility for daily operation for PayPal China, including marketing and sales, and establishing the PayPal brand and community of users in China. 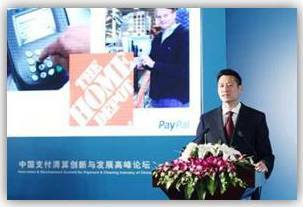 Under his leadership for the last 4 years, PayPal China’s revenues have quintupled, with Greater China’s TPV (Transaction Processing Volume) in 2010 exceeding $4.4 billion USD. 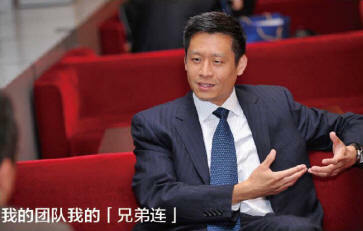 He has also led strategic partnerships with China Union Pay and the Chongqing government. Alan's first TV spot in China. On China Business Network CBN, for PayPal. Established Geni's China Representative Office. 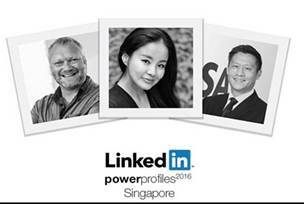 Singapore Entrepreneurs' interview of me. Geni decides not to go international yet, after I am on the job for 9 months. I unofficially started my new role as Asia Pacific's strategy director, but before I could accept the formal offer and move to Singapore, I got the Geni.com offer. 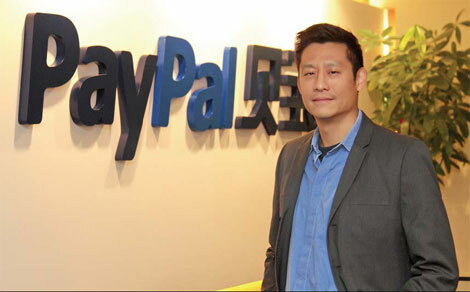 Alan got promoted to Group Product Manager to lead the development of PayPal for China. Alan got promoted to Senior PM after a long delay because the merger with eBay pushed back all promotions. The Merchant Services team expanded to cover not just small businesses but also large. 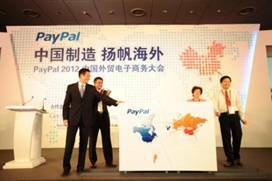 While managing the features to satisfy enterprise customers, he launched PayPal Web Services (APIs). Check it out at https://developer.paypal.com. Alan is a Product Manager on Paypal's Merchant Services team. He is responsible for increasing revenues from small businesses with tools such as Merchant Referral Bonus, Subscriptions, Mass Pay, Instant Payment Notification (IPN), and hopefully one day, APIs. I had this "ReBay" idea originally on 11/26/01. On 3/1/03, this article on AuctionDrop was printed in the SJ Mercury News. Alan is the Senior Product Manager for the Jamcracker Platform. He defines vision, strategy, and functional requirements for Jamcracker's web services delivery platform. He also develops the pricing strategy, interacts with media and analysts, trains sales, and assists on customer visits. 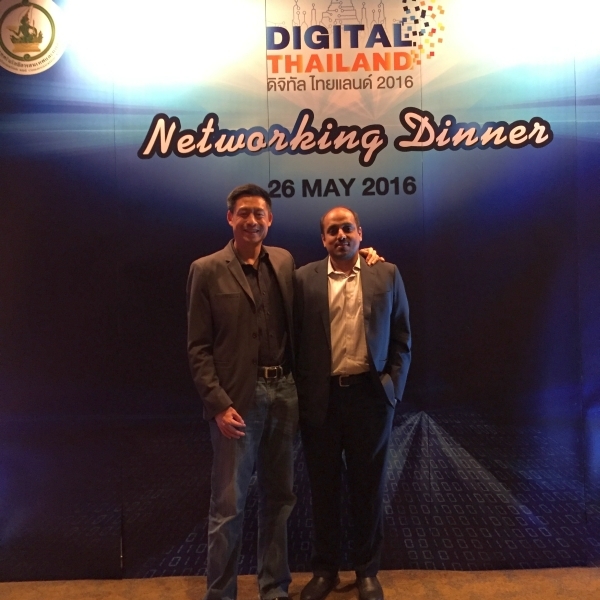 He represented the company for WS-I (Web Services Interoperability). Prior to the layoffs, his "SUMO" team of 4 handled the workspace (GUI), data warehouse, and syndication.. He drove the portal builder software selection process for the redesign of the portal. 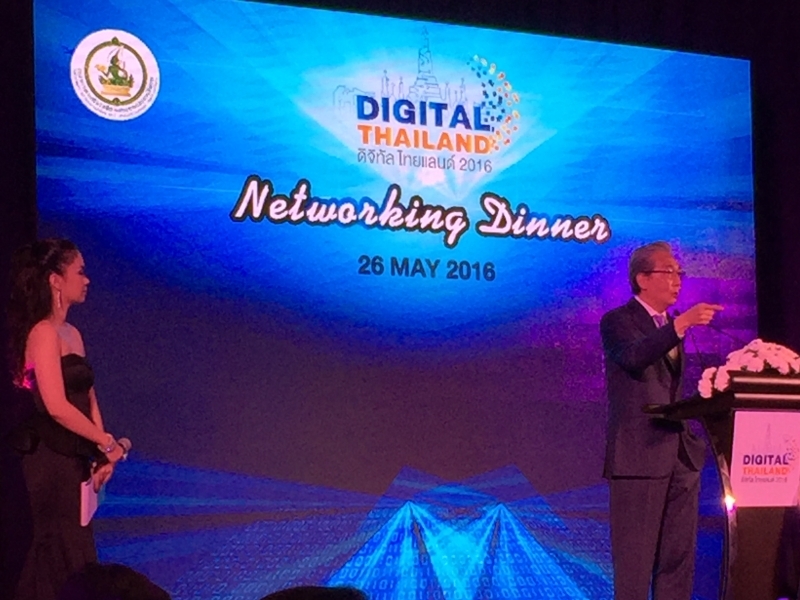 He also created the 2001 Corporate Roadmap working with the leadership team, marketing, architecture, engineering, customer care, web design, and customers. As the interim Customer Support PM, he introduced several new support products desperately needed by the field. Prior to his promotion, he was the Product Manager for the Marketplace, during which he developed the strategy for the marketplace, identified and evaluated potential ASP partners, worked with Business Development to negotiate the contract, managed Engineering and Service Delivery to introduce the service, and delivered collateral to Marketing and Sales. Alan was a Partner Manager at Worldprints.com. His business development role in the West Coast office includes promoting the Private Label Partnership (PLP) program. He was only there for 6 months before Excite@Home acquired the company. Worldprints was a consumer marketing company building customer loyalty and affinity with image-based products and services. Used to be called Andersen Consulting when I worked there. 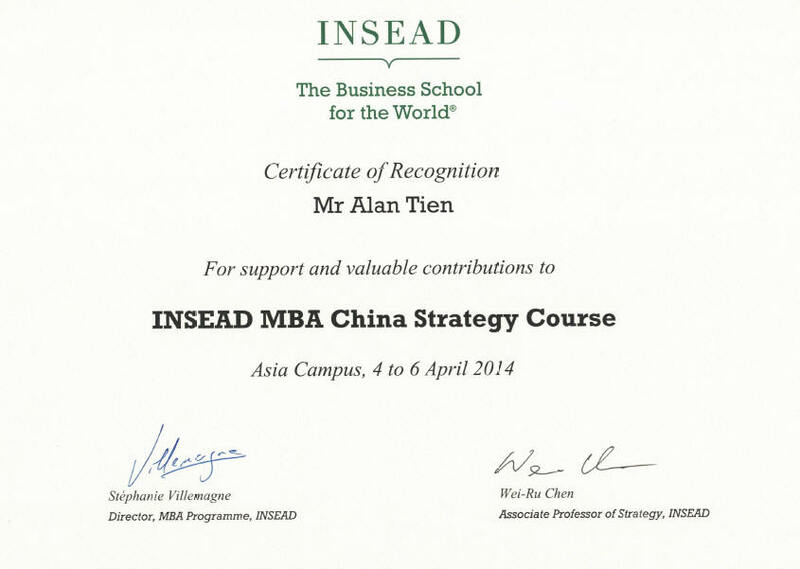 Alan was a Director in WESTTs Consulting Services Group. He was responsible for managing business process design and implementing information technology projects. He worked at WESTT for over 5 years, helping the company grow from building GUI's for the factory floor to helping HP come up with their e-commerce strategy. Mr. Tien has over 8 years of consulting experience designing and implementing new information technology tools based on core business processes. 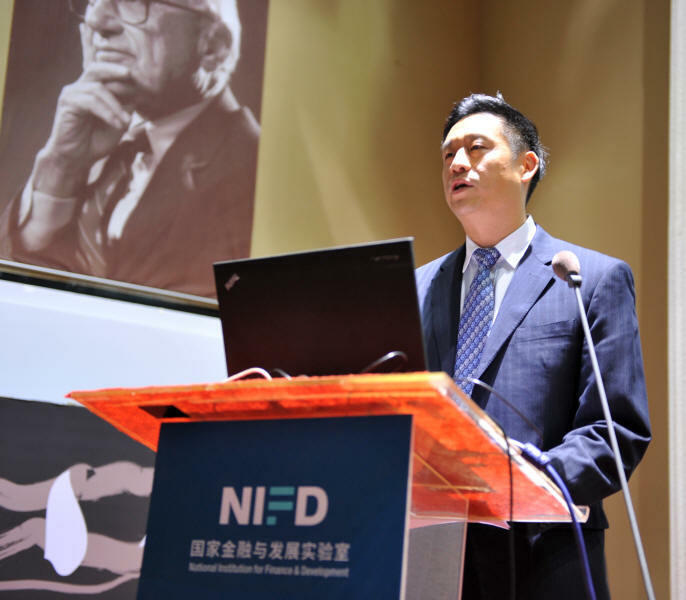 Mr. Tien has worked with Fortune 500 clients in the food processing, high technology, telecommunication, and service industry. He specializes in delivering mission-critical solutions developed from a deep understanding of the clients business processes. He works closely with users from all levels and departments to ensure the new technology will support business objectives. Technically, he has been programming for ten years, with experience in most major languages and databases on many significant computer platforms. This technical breadth of experience gives him a solid foundation to estimate application development and implementation effort accurately and create practical system designs. Alan has experience in leading technical teams in systems development and functional teams in business process and system design. Prior to joining WESTT, he was a Senior Consultant within the Technology Integration Services arm of Andersen Consulting, where he gained practical experience building large computer systems using a proven methodology. Hewlett-Packard - As Project Manager, I developed the e-commerce strategy pilot for the Resins group in the IPO (International Procurement Organization). The pilot not only required the development of the e-commerce technical infrastructure but also the day-to-day business processes. E-Commerce - Installed a pilot TRADEX Procurement 5.0 e-commerce package on an NT platform. The installation used Netscape Enterprise Server 3.6 as the webserver, Netscape Directory Server 4.0 for the LDAP authentication, and Oracle 8.0 as the database. The TRADEX solution uses Java applets to provide a richer user-interface than the common HTML interface found in other e-commerce solutions. Merger & Acquisition - Project managed the implementation of a modified Enterprise Resource Planning (ERP) package at Sentex, which had been acquired by the much larger company, The Chamberlain Group (mostly known for making garage door openers for Sears). Helped define the new business processes and then ensured proper decision support from the information systems. Successfully brought on-line order processing, accounts receivable, general ledger, accounts payable, inventory, purchasing and receiving. Created Desktop Help of the Business Processes in Lotus Notes, providing step-by-step, drill-down instructions on how to follow the new business processes using the new computer system. Semiconductor - Advised on an internal project for the SiPER Division of WESTT (SiPER addresses the semiconductor fab productivity and operational performance improvement in an exciting new way). Developed an OEE (Overall Equipment Effectiveness) module to measure a semiconductor workcell's performance. Food Processing - Designed and developed much of CROP, which won the Food Processing magazine's Editor's Choice. Smucker's - Performed the software selection for a MES (Manufacturing Execution System) for Smucker's, the jam & jelly company. Fresh Express - Assisted in the high-level design of the Order Fulfillment Process (OFP) for Fresh Express, including the creation of the new business process for each of the functional areas and the development of the Value Matrix. Wrote the original version of the Technical Architecture. Managed the Material Acquisition team in the development of the process design, functions and features, and ERP (Enterprise Resource Planning) vendor demonstration scripts. Fresh Express - Designed the process for Fresh Express to measure and predict the quality of lettuce before it is harvested. Information gathered with this Quality Index process can improve business and operational decisions within the clients conversion process. Facilitated the teams efforts in defining the index and planned experiments to test it. Designed and managed the development of the Personal Data Assistant that collects the quality data directly at the field. The project resulted in a clear, reliable, and objective communication link between field and plant, allowing the plant to prepare for the incoming lettuce and adjust for quality variations. This advanced preparation by production should increase Conversion yield, decrease labor costs and reduce rework. Pacific Bell - Designed the technical architecture of a multi-million dollar inventory control system. As the technical team lead on the project, I also designed and coded the programming shells for the client/server system architecture to support both vt100 terminals and handheld computers. The system used C and 4GL to access an Informix database on an HP 9000 server. Sun Microsystems - Led the team that created the manufacturing "cell" of a critical marketing event for 4,000 of Sun Microsystems key customers. Orchestrated the integration of SAP R/3, Avalon MRP, i2 Technologies Rhythm Finite Scheduler, and a custom shop-floor application written in CIMLINC LINKAGE. The integrated applications ran on pre-release Sun servers and workstations. Wrote the technical script, trained the actors, and provided behind-the-scenes technical support. Managed the logistics of moving and setting up $100 million of hardware from the development site to Moscone Center in San Francisco. Smucker's - Managed the design and implementation of a new step in the recipe of the cook room batch control system, which integrated Allen-Bradley PLCs, Intellution DMACS, Gupta SQLWindows and OS/2 Database Manager. Wrote an overview of the system functionality and technical architecture. Disk Media - Designed an automated cassette tracking system using the Wonderware MES package InTrack with auto-sensing barcodes. The system ran on Windows NT with Microsoft SQL-Server as the database. DHL - Created the functional designs for a complex service directory system. As programming supervisor of a team of 5 developers, helped deliver the system in a record 7 months. The system was cutting-edge technology at the time, being one of the first Unix and C implementations undertaken by the San Francisco office of Andersen Consulting. Conner Peripherals - Wrote a Common User Interface using Gupta SQL-Windows to allow management to easily and graphically access data from disparate data sources on several different computer platforms. Added database links to key Wonderware systems to insert real-time production data into an Oracle database on a Sun server. Designed and managed the implementation of a quality data collection system using a client/server architecture. StorMedia - Designed and managed the implementation of a client/server data collection and analysis system that replaced an error-prone manual data collection process. The system ran in a Class-5 cleanroom with many poorly-educated workers; thus, the system had to be robust yet user-friendly. The tool not only simplified the data collection process but also provided graphical history and trend reports directly to the production and quality managers desks. Pacific Bell - Programmed conversion modules for the major billing project on an IBM mainframe. Performed several data conversions bringing applications on-line into production. Wrote the programs to handle the "NPA Split" (converting telephone numbers of the Los Angeles area during the introduction of the 310 area code). Advanced Micro Devices - Programmed and tested an asynchronous module in a warehouse distribution control system on the VAX. Investigated the effort required to convert the corporate database from the hierarchical IMS structure to the relational DB/2 structure. At WESTT, Mr. Tien performed many essential internal tasks such as recruiting, proposal writing, sales calls, methodology development, and web site maintenance. He also initiated and heads up the partnership with ORSI America and GE Fanuc. With GE, WESTT successfully developed a Target Control System for the GM Shanghai plant. Mr. Tien graduated from Stanford University with a B.S. in Electrical Engineering with a concentration in Computer Software. He has also attended several Andersen Consulting training classes, including Systems Integration, Technical Architecture Design, Client/Server Development, and Distribution Management. Furthermore, he has been formally trained on the software packages SCT Adage, Microsoft SQL-Server, Borland Delphi, Gupta SQLWindows, ORSI CUBE, GE Fanuc CIMPLICITY and Tracker, Wonderware InTrack, AT&T ISTEL Witness, and Informix database. As part of his initiation into the e-commerce world, he was trained in Java at Sun and then in TRADEX's e-commerce package. Presented at the ISA 42nd International Instrumentation Symposium on Automated Manufacturing Systems Using the Client/Server Model.